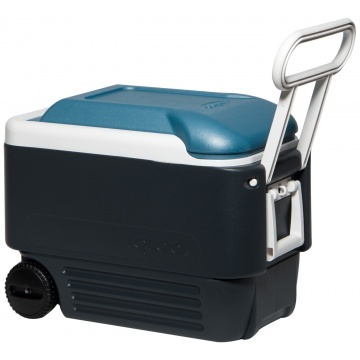 Maxcold 40 QT Wheeled Cool Box. Can hold a 2 litre bottle upright. 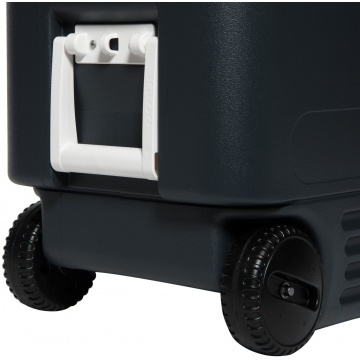 Ultratherm™ insulation in body and lid. 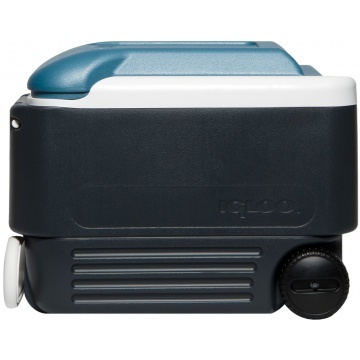 Test show cool box can keep ice frozen up to 5 days. 2 drink holders in the lid. 2 Wide, reinforced swing-up handles with tie-down loops. 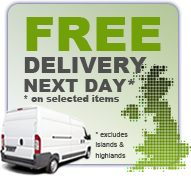 High quality easy clean, stain and odour resistant liner. 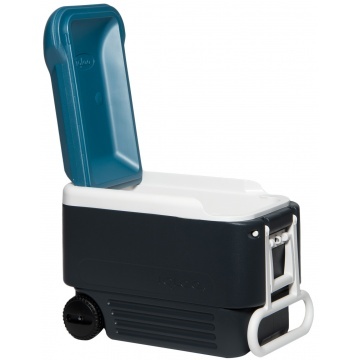 57 litre cool box on wheels. Can hold a 2 litre bottle upright.